Whether you are commuting to your workplace or going to a supermarket, riding a scooter makes it easy to go from one place to the other inSale. There are many reasons why you should opt for a scooter. If you have never considered owning a scooter in Sale, here are reasons why you should. Why Own a Scooter in Sale? Faster in Traffic: You have a better chance of negotiating your way through traffic if you are riding a scooter than you would with a four-wheeler. Parking: Constantly looking for parking space? Not anymore. Scooters can fit into small spaces so you can park them anywhere. Price: Scooters are inexpensive. You can buy one of ours for as low as £999. Maintenance costs are also very low. Fuel Economy: With a full tank of petrol, your scooter can last for days before you need to refill the tank. Price: Our scooters are some of the cheapest you’ll find in the UK. The low cost is largely because we deal directly with you and the manufacturer. Finance Options: We have flexible payment plans that allow you to pay in instalments if you cannot pay at once. 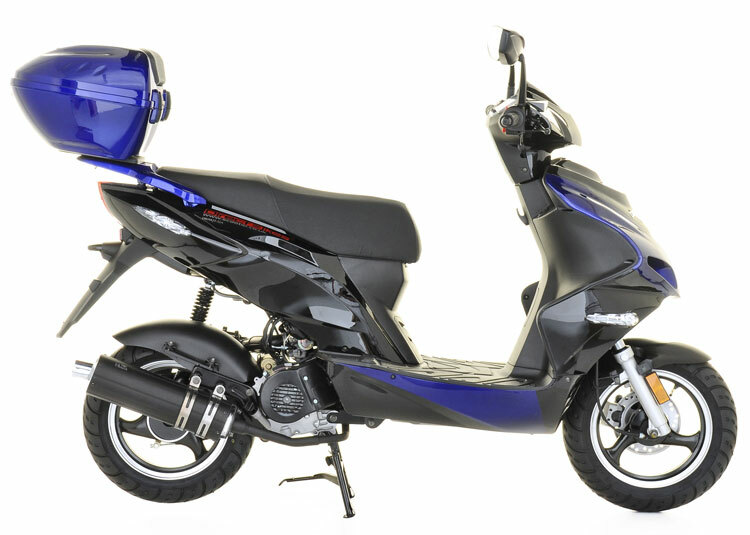 Design: We have a wide range of designs so you’ll certainly find a scooter that suits you. Insurance: We also help you compare the insurance market to find you the cheapest insurance policy for your scooter. Although we have no dealerships in Sale, we can deliver your scooter no matter where you are. All you have to do is fill in your delivery information and you’ll get your scooter. It’s that simple.Order one of our scooters and cruise around Sale today.